Read below for information related to the basics of an auto insurance policy. What are the various types of auto insurance coverage? In exchange for paying a premium, the car insurance company promises to pay for specific car-related financial losses within the selected coverage limits that you may have during the term of the agreement. Basically, if you get in an accident, car insurance protects you from financial hardships that could result from damages, injuries, or lawsuits from other drivers. Most states require that you carry automobile liability insurance in certain minimum amounts. If you are at fault in an accident, the law requires that you pay the damages sustained by the person who is not at fault. These can include property damage, which is the cost to repair or replace any property that you have damaged. No-fault is certainly an interesting name for a type of insurance. So what exactly does it mean? 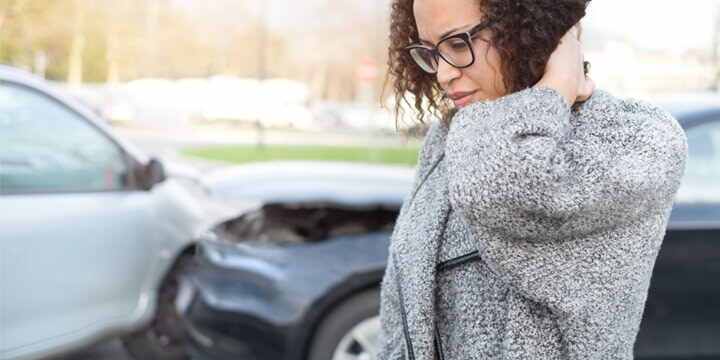 In states with no-fault insurance – sometimes known as PIP insurance, which stands for “personal injury protection” - victims of automobile accidents are compensated by their own insurance company, regardless of who caused the accident. No attempt is made to determine fault. This is different from traditional insurance coverage where the party at fault is primarily responsible for paying the costs of an accident, either individually or through his or her insurance company. However, in certain circumstances, victims can sue the other party; the limitations vary among no-fault states. No-fault programs are designed to reduce the cost of auto insurance by reducing claims and litigation. About one-half of the states have enacted some type of no-fault or auto insurance reform legislation. The laws surrounding no-fault insurance vary widely, so you should check with your insurance commissioner’s office or an insurance agent for requirements in your state. If part of your coverage is based on no-fault laws, it might be a good idea to find out if it covers you when you drive in other states. Unless specifically restricted by your policy, you will have auto liability coverage while driving any car, pickup, or van so long as you have the owner’s permission to use the vehicle. A person who is using your car, pickup, or van with your permission will also be covered. At the time the policy is issued, you will choose the limits of liability that you want. The limits that you select are the most that we will pay in the event of a loss. This type of coverage pays for medical expenses that you or family member incur as the result of an automobile accident. It also covers persons who are occupying an insured automobile. At the time the policy is issued, you will choose a coverage limit. The limits that you select are the most that will be paid for each person in connection with a single accident. Even though liability coverage is advisable and often required, there are many irresponsible drivers who do not buy insurance. If an uninsured motorist causes an accident, you will not be able to recover any damages that you sustain. However, if you purchase uninsured motorist insurance, your insurance company will pay you for the property damage and bodily injury. It will cover you, family members, and anyone else occupying an insured automobile. The limits for this coverage are usually the same limits that you selected for liability, although you can choose lower limits. There are also times when a person who causes an accident has liability insurance, but your damages exceed the limits of that person’s coverage. In some states, underinsured motorist coverage is included in your uninsured motorist coverage. In other states, you can purchase underinsured motorist insurance, which covers your excess losses up to the limit set forth in the policy. If you have comprehensive and collision insurance, your insurance company will pay for damage to an insured automobile, regardless of fault. Most banks and finance companies require you to maintain comprehensive car insurance and collision insurance on your car if it is financed. For more on all the types of coverages, see below. What Is Liability Car Insurance Coverage? Liability coverage extends to you, your spouse, and any resident family member for the ownership, maintenance, or use of any car, pickup, or van unless specifically restricted by your policy. 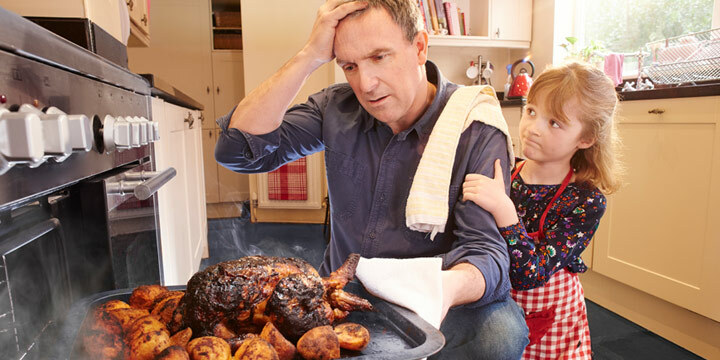 Put simply, liability auto insurance pays for injuries and/or damages that you cause to someone else in an accident. Most state laws require that you carry a minimum amount of liability insurance. 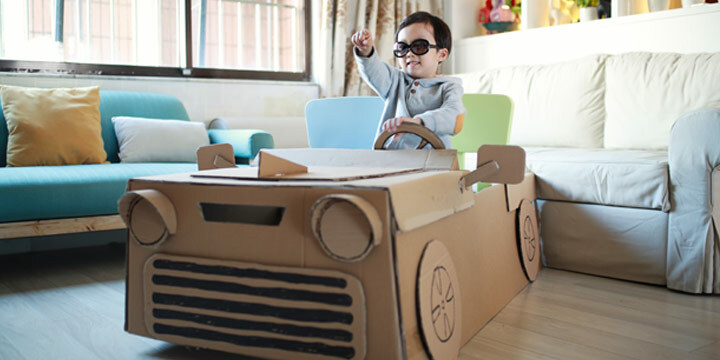 Of course, we recommend that you carry much more liability car insurance than the minimum. Otherwise, if the injuries and damages are severe, you might end up paying for them out of your own pocket. Oftentimes when we rent a car, we’re asked by the agent whether or not we would like to purchase car rental insurance. However, if you have an existing auto insurance policy, your rental car might already be covered. There are even some credit cards that will cover your rental car in case of an accident. 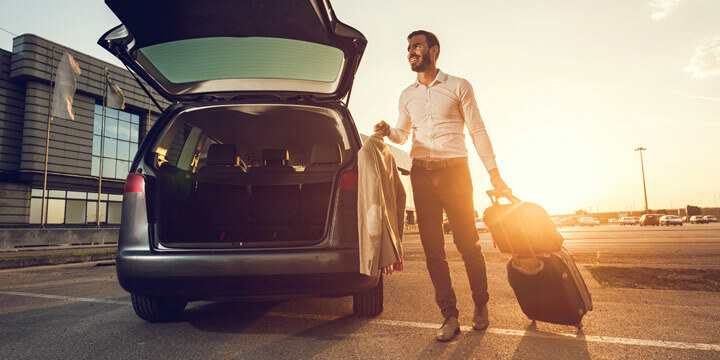 Before you rent your next vehicle, check with your insurance agency or credit card company and find you’ve already got rental car insurance coverage. The General® does not cover rental cars at this time. What is the difference between comprehensive car insurance and collision insurance? 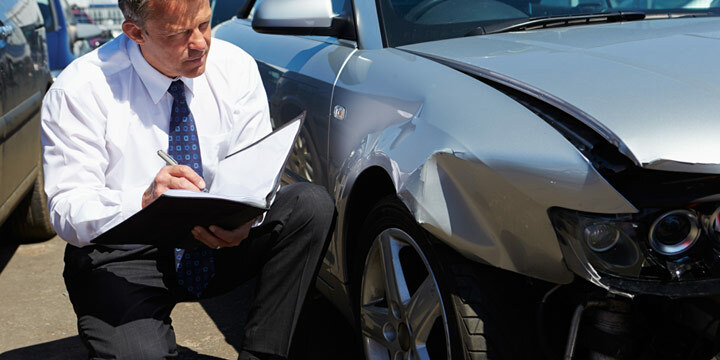 Collision insurance is defined as losses you incur when your automobile collides with another car or object. For example, if you hit a car in a parking lot, the damages to your car will be paid under your collision coverage. Comprehensive car insurance provides coverage for most other direct physical damage with things other than collisions. For example, damage to your car from a natural disaster, like a tornado, will be covered under your comprehensive coverage. Other examples are vandalism, falling objects, fire, animals, and theft. Unless required by a finance or leasing company, comprehensive and collision insurance are usually optional. However, that certainly doesn’t mean they aren’t important. You wouldn’t want to be caught in hailstorm and not have comprehensive insurance! For more information on what is collision insurance, what is comprehensive insurance, and how much you might need, talk to one of our friendly agents today. It depends on your coverage. There are several instances where coverage would not apply to a person driving someone else’s car (named owner policies, restricted policies, specific exclusions for certain risks and circumstances, etc).